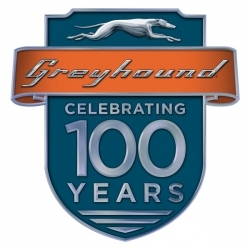 Tomorrow we are excited to perform for Greyhound’s 100th Anniversary event. We will provide the sound, upbeat tunes, and announcements to help facilitate an amazing day. Looking forward to a great event!